UZURV, a specialty transportation network company (TNC) announced a strategic partnership with national transportation management company, DemandTrans Solutions Inc. for the development of a full-service transportation solution designed to serve the Americans with Disabilities Act (ADA) requirements of the special needs and health care communities. Both companies plan a national rollout with the first market opening in a major US city in February 2018. UZURV combines the convenience and affordability of on-demand transportation with the security of a reservation service that allows riders to select highly trained drivers and vehicles that match their specific need. 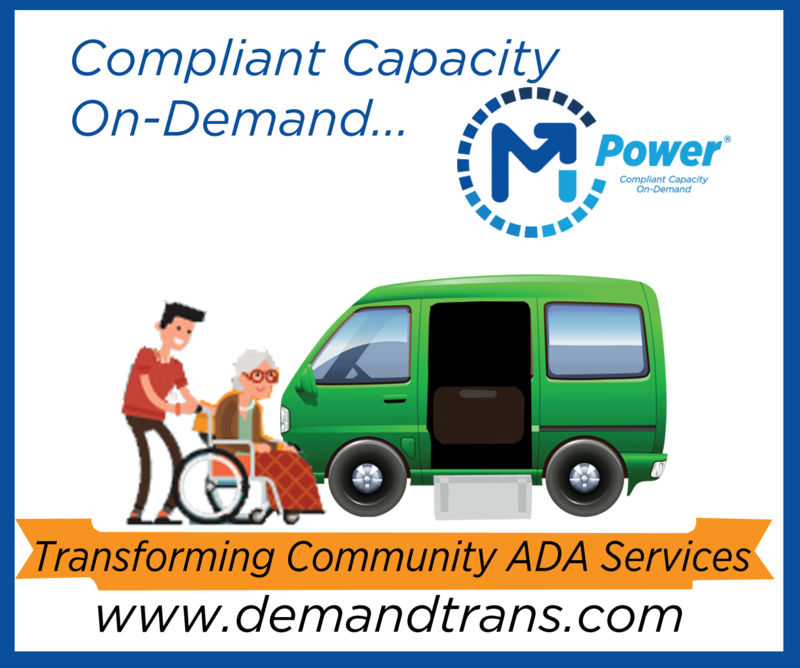 The fused UZURV and DemandTrans technology framework presents a full menu of providers including independent ride-share drivers, and paratransit suppliers on a single, optimized platform. In addition, UZURV’s Call Center opens this option to those riders who do not have the use of a smartphone. “Both DemandTrans and UZURV share a mutual commitment to providing safe, reliable and efficient service. There are significant challenges in the specialty transportation segment and they are made more difficult with 10,000 people per day turning 65 years of age,” said John Donlon, UZURV CEO. “This partnership embraces innovation that allows us to dramatically improve the rider experience and reduce the cost to municipalities,” he continued. By leveraging the new and growing on-demand transportation resource, UZURV and DemandTrans can help cities grow their transportation supply when and where they need it. By combining that resource with a full mobility menu of customizable options, the Demand Trans-UZURV solution gives every rider, no matter their needs, the same chance to find affordable, suitable transportation. “We look forward to working with DemandTrans to bring this ‘smart-city’ solution to municipalities and health organizations across the country,” said Donlon.